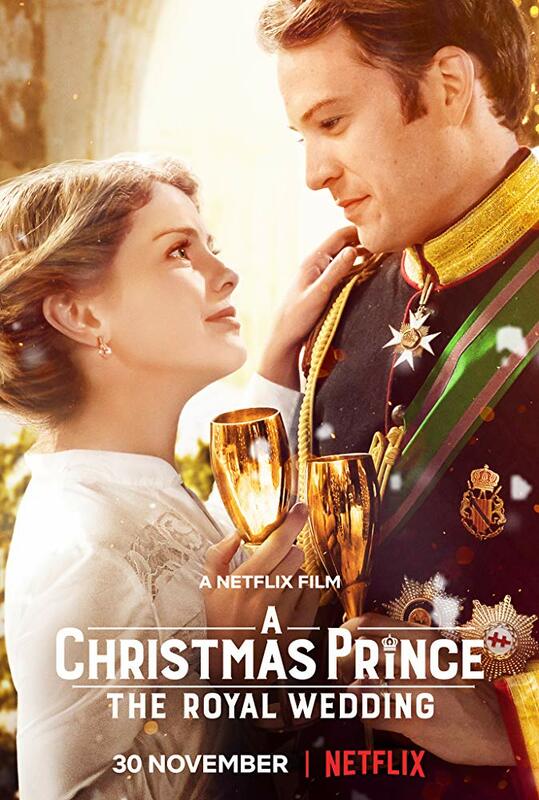 I was thinking about writing a review of Netflix's sequel to A Christmas Prince, but it really speaks for itself. It's a cheap sequel to an already low-budget movie that isn't worth anyone's time. A better thing to discuss is why Netflix bothered making a sequel to A Christmas Prince at all, especially after they already contributed a low-budget movie to the princess-filled month of November, which, while not exactly original, was at least not a sequel. Netflix produces a ton of content. 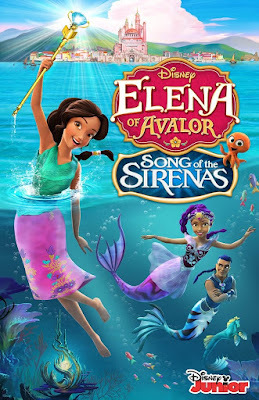 Even Disney Legend Glen Keane is working for them now! Even though everything they produce is not guaranteed to be a high-quality blockbuster, this unwanted and unnecessary sequel is just the tip of the iceberg. A bigger problem lies below the surface. 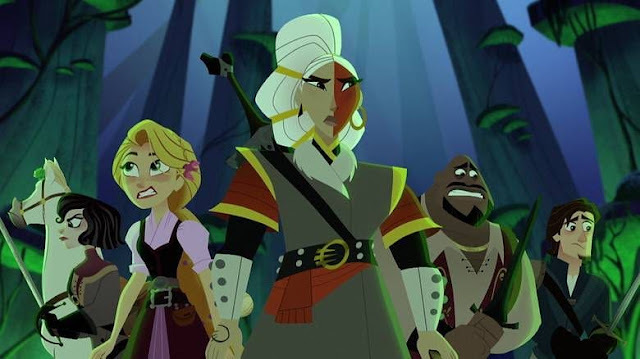 The best new princess show Netflix has made is actually a reimagining of something from the '80s, and almost every Disney movie in production right now is either a sequel or a live-action remake. Are there truly no more original ideas? I realize I'm far from the first person to notice this growing trend of Hollywood rehashes, but it seems to be getting progressively worse. The Swan Princess now has eight movies under its belt, each one more terrible than the last. 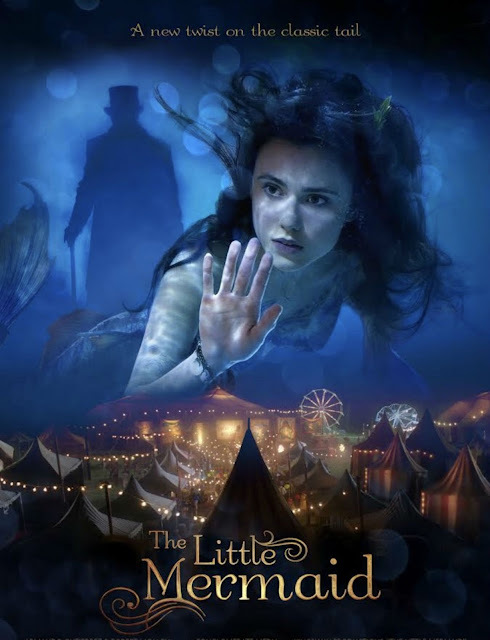 The Nutcracker and the Four Realms, the first Disney movie in a while that was neither a remake nor a sequel, ended up following the same tired story format that they used for Frozen, Big Hero 6, The Incredibles 2, Wreck-It Ralph, and Coco, among others. 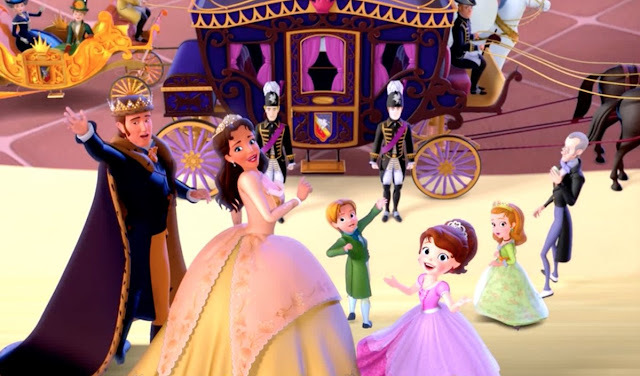 Of course, fairy tale adaptations can never be completely original because they are based on pre-existing stories, but they can be updated and revised in original ways. In fact, that became a big trend in the early 2000s that began with Shrek and The Tenth Kingdom. These clever films added humor and modern charm without taking away the emotional core of the stories they played on. Charming recently attempted to revive this trend, but the reason it failed is that it felt like a low-budget remake of Shrek. Even though Disney is famous for adapting old stories, they still feel original because they do it in a way that no one has ever done before. Snow White and the Seven Dwarfs was revolutionary in 1937 because it was the first full-length feature film to be entirely drawn by hand. Fast forward to today, and Disney just released a trailer for The Lion King that is a shot-for-shot replica of their 1994 classic with the exception that it's animated by computers. What's really sad about this is that people are going to buy tickets for it regardless of the fact that they've seen this movie already. Nowadays, Disney can't lose, so why should they bother trying?. They have Star Wars, Marvel, and their upcoming streaming service created to compete with Netflix that's sure to be a big hit. 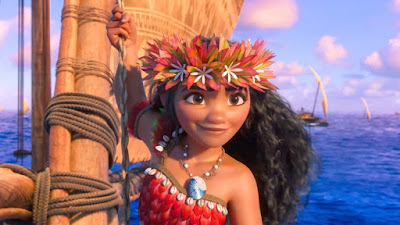 Many people have criticized the incorporation of the Disney Princesses in Wreck-It Ralph 2 as self-serving. 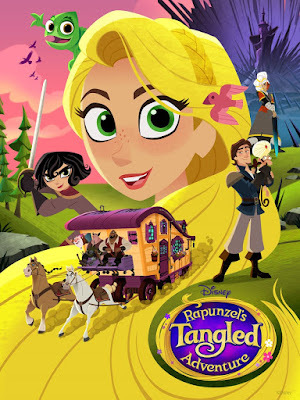 While the scenes were pretty funny, it was still an attempt to continue selling characters that they already created without needing to rely on new ones, right up to the tongue-in-cheek climax that attempted to counteract the "Damsel in Distress" stigma. There is a common theory that there are only seven stories in the world. Even if that's true, these seven basic premises are just the framework for a bigger picture, much like the old fairy tales that writers and filmmakers have adapted to tell their own stories. While it is possible to make stylistic comparisons between movies that came out in the '50s or the '90s, or pretty much any other given decade, they still stand on their own due to their unique characters and settings. Most modern films have characters and settings that the audience is already familiar with. Sadly, that sense of familiarity might be the reason that they sell so many tickets. People have so much on their minds these days as they constantly refresh apps on their smartphones that they might have trouble staying focused an entirely new universe and set of characters over a period of two hours. They prefer instead to follow the journey of someone who they already know. 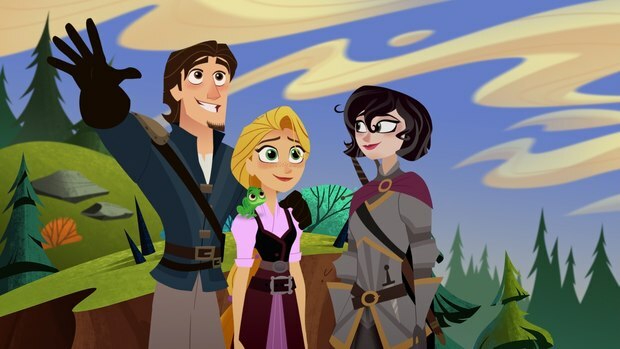 That might be part of the reason that Disney sadly canceled Gigantic, their fresh and unique-looking take on "Jack and the Beanstalk." With the innovation of streaming services, we have never had more access to content than before, and yet, we have also never had less original content. 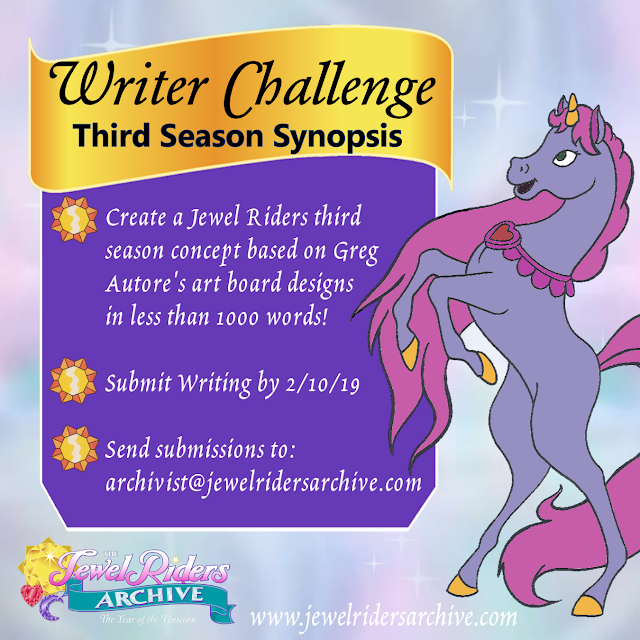 As much as it pains me to say, corporate greed might be preventing us from seeing more original princess stories to add to the ever-growing roster. Hollywood doesn't want to give us new princesses who are unique enough to defy the modern stereotype of not needing to be rescued, nor do they want to place new twists on old stories like Disney did with Maleficent. The wonderland of imagination and whimsy is closed off to creative people working on independent endeavors that they don't have the budget to produce. The rest of us are trapped in a little town full of little people where every day is like the one before.